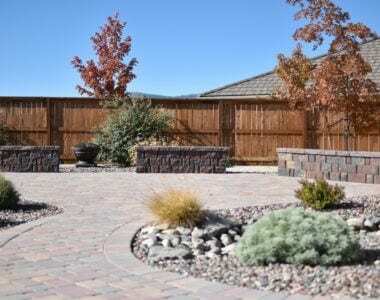 Legends Landscaping has been creating spectacular outdoor spaces for residential and commercial customers throughout the Reno-Sparks for a quarter century. 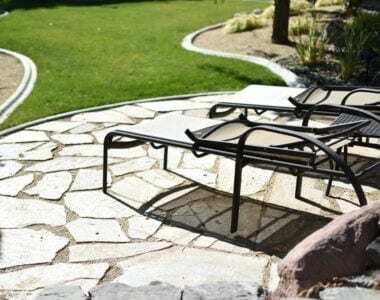 Our start-to-finish capabilities mean we can design the space of your dreams and install it. 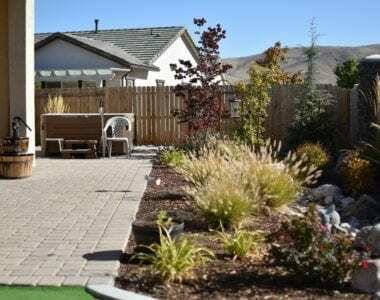 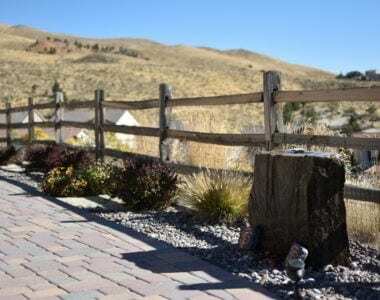 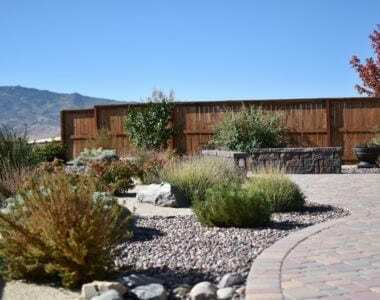 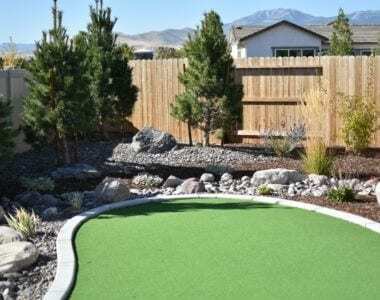 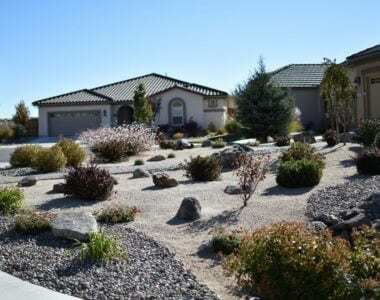 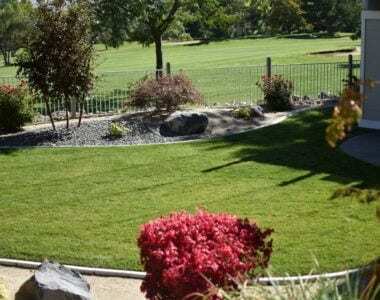 From rock walls and outdoor kitchens to unique plants and irrigation systems—with our landscaping services in Reno we have the expertise to complete your project, no matter where your imagination takes it.